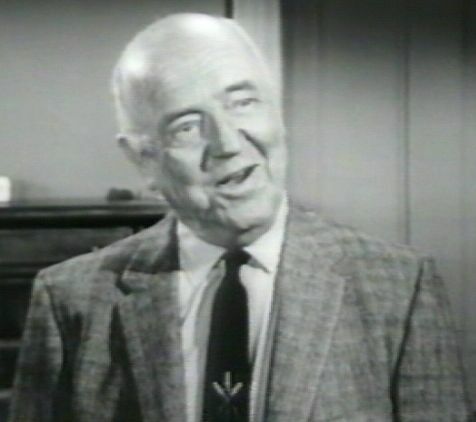 William Frawley was born in Burlington, Iowa. As a boy he sang at St. Pauls' Catholic Church and played at the Burlington Opera House. His first job was as a stenographer for the Union Pacific Railroad. He did vaudeville with his brother Paul, then joined pianist Franz Rath in an act they took to San Francisco. William had a fine singing voice and it was sometime during this time period that Frawley, not Al Jolson, who introduced the song "My Mammy" to vaudeville audiences. In 1927, Al Jolson performed the song "My Mammy" in the first talkie movie which reached worldwide fame and earned a place in the history books. After four years (1914 to be exact) he formed a light comedy act with his new wife Edna Louise Broedt. They were billed as "Frawley and Louise". They toured the Orpheum and Keith circuits until they divorced in 1927. He next moved to Broadway and then, in 1932, to Hollywood with Paramount. By 1951 he contacted Lucille Ball about a part in her TV show. At this time, Frawley had already been in over 100 films. Wow! His Fred Mertz role lasted until "I Love Lucy" ended in 1960. Strangely enough, William Frawley and his on-screen wife Vivian Vance (who played Ethel Mertz) had nothing but contempt for each other during the entire run. Some say it was due to the age difference; Frawley was 22 years Vance's senior. Others believe their dislike for each other stems from the fact that they both had strong (if not bull-headed) personalities. The two co-stars were given the opportunity to move into their own "Fred and Ethel" spin-off once "I Love Lucy" closed up shop. Despite his animosity towards her, Frawley saw a good career move and was quite game. Ms. Vance, however, nixed the idea and had no interest in ever working with him again. Incidentally, Vance's own series "Guestward Ho!" failed while Frawley hit it big as Bub in "My Three Sons". 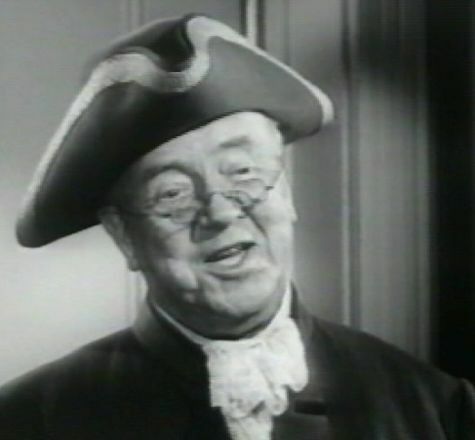 Almost everyone who knew William Frawley attested to the fact that his off-screen personality was not all that much different from his on-screen one. He liked to drink, and he lived in the same spare bachelor apartment for most of his Hollywood years. When hiring Frawley for the role of Fred Mertz on "I Love Lucy", Desi Arnaz made it clear that if he showed up drunk for work more than once, he would not only be fired from the show but blacklisted throughout the entertainment industry. At this time Frawley was having a hard time finding work because of his disposition and drinking. He agreed to Desi's deal. Frawley never showed up drunk on the set at all and, in fact, became one of Desi's very few close friends. When Frawley died, Arnaz took out a full-page ad in the trade papers consisting of Frawley's picture, edged in black, and three words: "Buenos noches, amigo!" Vivian Vance (Ethel Mertz) and her second husband were dining out when they heard Frawley had died. Upon receiving the news, it was reported that Vance shouted "Champagne for everybody!". * Was fired from "She's my Baby" (1928) for punching Clifton Webb in the nose. I am always looking for more information, rare photos, etc. on anything that involves anyone or anything about the Blondie movies. If you have something concerning William Frawley that you'd like to share, please contact me.